To say that Jeremy Olander has been killing it lately would be a gross understatement…the Pryda protege has been absolutely en fuego. Pumping out hits like Fairfax, Norrsken, Rorschach, and Pusher, Olander shows no signs of slowing down. His latest Pryda Friends release Let Me Feel is a blissful, progressive house anthem. The Pryda influence is definitely evident and I’m not complaining one bit. Look for Jeremy to continue to crush it on Pryda Friends throughout 2013. I can’t wait to see what else the young Swede has in store. Got a new “trance” banger for you today. I love this track, I just truly don’t buy that it is trance whatsoever. Just call it what it is, a bangin progressive house song- there’s nothing wrong with that. Anyways, Armin Van Buuren and W&W have teamed up to produce this new anthem. The second drop sounds like dutch house, which is right up my alley. Look for this massive release to get a lot of attention in DJ sets at festivals all around the world. 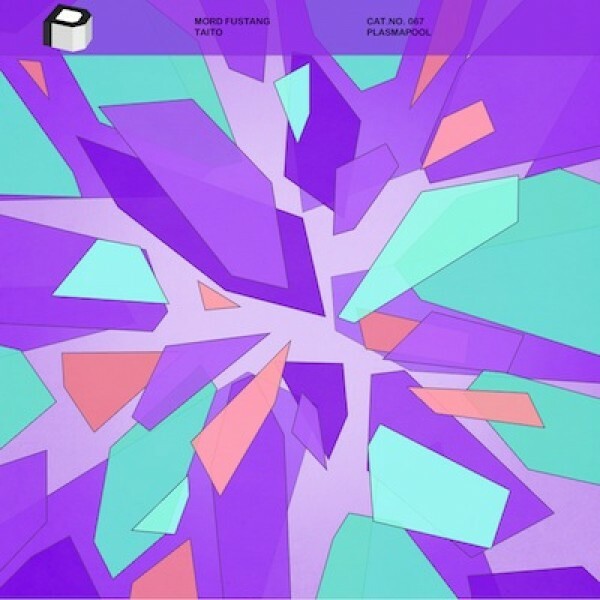 I had not been a fan of Mord Fustang’s tracks for awhile. After breakout hits like Milky Way and The Electric Dream, Mord’s sound grew somewhat stale and repetitive. Well I’m happy to say he’s back with a vengeance and his latest track Taito may be his best one ever. Mord stays true to his complex, funky, electro sound, but Taito brings some diversity that hasn’t been seen in his previous songs. I love the playful build up and chopped up vocal sample. Having seen Audien drop this over the weekend, I can safely say it gets the club rocking! Other than the boys from Disclosure, no one is making a bigger impact in the deep house scene than Julio Bashmore. He recently released an EP comprised of his latest tracks Husk and Pelican. This is only the third release on Broadwalk Records label, the first being Au Seve, which was one of the most recognizable deep house songs from 2012. 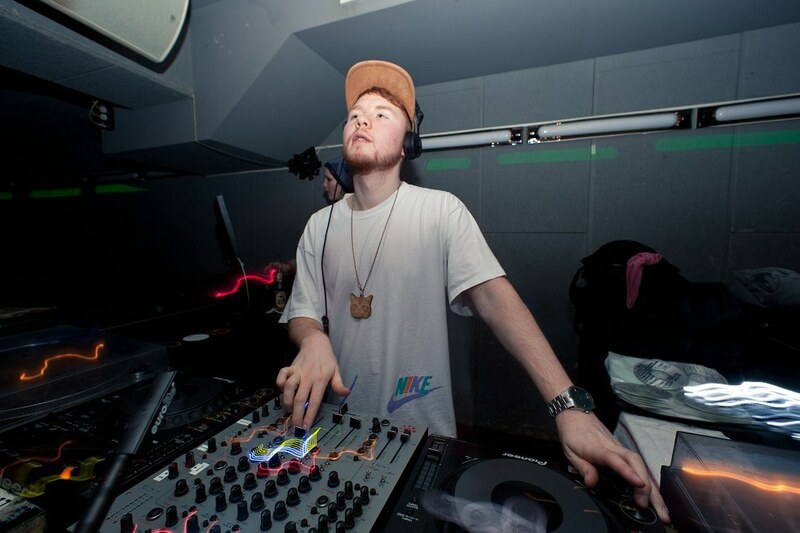 I’ve been really into deep house lately, and I think you’ll find Julio Bashmore’s tracks quite soothing. My deepest apologies for not providing the weekly dose of trance last week. To make up for it, I’m giving you a double dose of Trance Thursday with six brand new trance bangers. This week’s throwback track is a classic from Super 8 & Tab and is one of my favorite trance songs of all time. 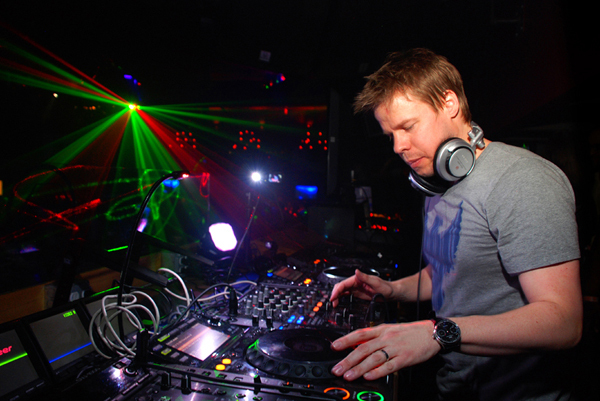 Ferry Corsten has been taking a lot of heat lately for straying away from his trance sound and producing more progressive oriented tunes. Well luckily for all of us, Ferry is back with a vengeance and getting back to his roots. Kudawudashuda was first premiered by Ferry at some of his NYE shows POP and White Wonderland. It’s a choppy, hard-hitting progressive trance track with blaring synths echoing during the breakdown. Let’s hope that Ferry continues this trend and continues to pump out more true trance for the rest of 2013. The Anjunabeats Vol. 10 release party was held in NYC last weekend at Roseland Ballroom. Sanity Dub by Ronski Speed has been featured recently in Group Therapy Radio episodes. It’s an upbeat, progressive trance song with plenty of melodic and dreamy chords that we’ve come to love from Anjunabeats. The compilation album from Above & Beyond is slated to release March 6th. These next songs were all featured in Armin van Buuren’s latex mix album, A State Of Trance 2013. I selected four of my favorites to share for Trance Thursday. Nehalennia is a collaboration between Armin and Arty that no one saw coming. In a recent interview, Arty proclaimed that he would get back to his trance sound in 2013. Well this song is definitely proof of that, and if he sticks to his word we’re in for some great music from the young Russian this year. BT’s newest release Skylarking is an absolute masterpiece. It’s melodic trance to the core and the perfect tune to relax and set your mind free. BT has been absent from the trance scene lately so hopefully this is a sign for more releases in the near future. Gaia is AvB’s heavy trance alias. He always cranks up the BPM on his Gaia releases and Humming The Lights is no different. Armin has been promoting a Who’s Afraid of 138 campaign recently, shifting the focus back to the true trance sound of super fast beats and pounding basslines. This song doesn’t quite get up to 138, but it seems we won’t be seeing any more We Are Here To Make Some Noise type songs from Armin. Lost Language is yet another standout production from Alexander Popov. I love trance songs that start soft and slow. This track features exactly that with a brief, echoing voice sample. Then all of a sudden the bass starts thumping and the journey is off. Super 8 & Tab released Elektra back in 2008. This is one of my favorite trance songs of all time and I think you’ll see why. It’s melodic and uplifting, yet funky and heavy at the same time. It features amazing progression, and it’s one of the songs that put Super 8 & Tab on the map. 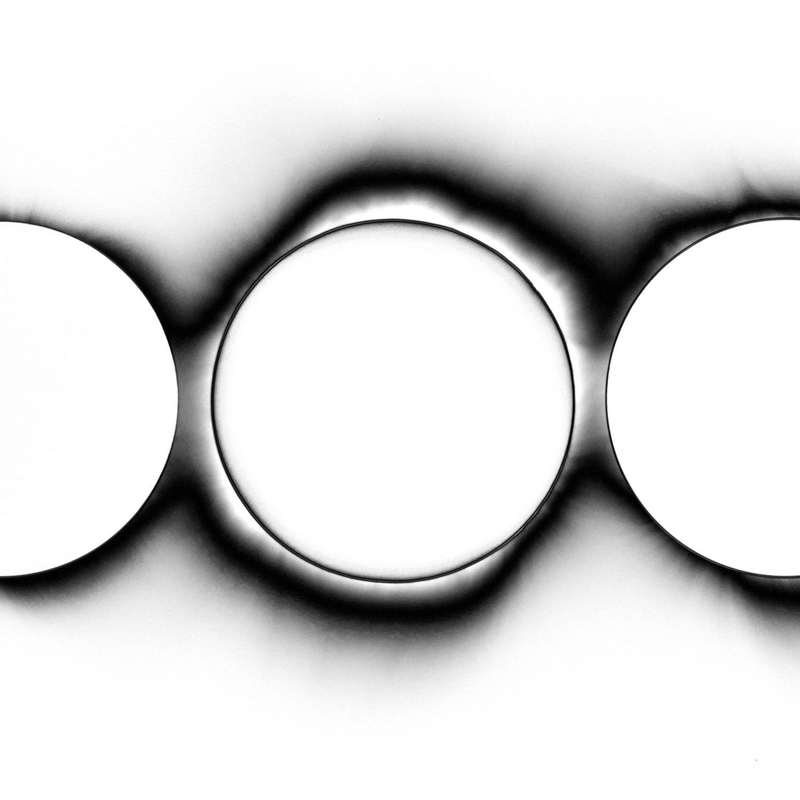 Please ignore the “Swedish House Mafia” in the title and focus on the “Joris Voorn Remix” instead. This track is a prime example of turning commercial cheese into musical gold. As you can tell we here at WHYH are not SHM fans in the slightest. They recently played FIVE straight nights here in SF, further solidifying themselves as the biggest whores in dance music. However, Joris Voorn manages to strip down Don’t You Worry Child and turn it into a funky, tech-house jam. Joris Voorn is one of my most anticipated acts at Coachella in April. His tracks Goodbye Fly and Spank The Maid were certified tech-house anthems in 2012, and I’m hoping to hear both those tracks and this remix live in a couple months! New track for you today from heavy weight Gareth Emery titled Meet Her In Miami. The song is very interesting, it has some definite Latin influences but also strangely reminds me of the Mario Theme Song. Festival season is back, and that means massive tracks from all the games biggest names. If you love house anthems, you better be excited this time of year. Gareth gets us started this year with what is sure to be heard over, and over, and over through the spring and summer. One of my favorite LCD Soundsystem tracks, “You Wanted a Hit” was remixed by Sasha and Luciano. The two DJ’s give this already amazing track more of a punch to be played in clubs. Originally edited my Gabe, Sasha and Luciano have provided the final touches to a track that has been a hit all year. For those attending Coachella Arts and Music Festival in April be sure to check out Luciano if you have the chance. Julio Bashmore is back with a groovy remix of Justin Timberlake’s new single, Suit & Tie. The song masterfully incorporates the lyrics, and then slips into that nice upbeat groove that Julio Bashmore brings to his tracks. Nice little track for your weekend here.